9:00am at the Fairgrounds – Spring Membership meeting will follow at Noon with Board of Directors Elections. UMACC Spring Meeting at the McLeod County Fairgrounds Toy Building. Join us April 13th. Lunch served at Noon. Membership meeting and board elections at 1:00pm. 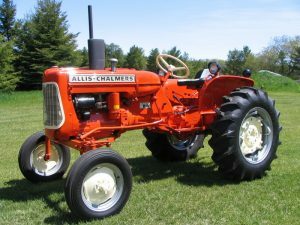 The 2019 Orange Spectacular Raffle Tractor will be on display.